Advanced semi-synthetic all purpose sawing lubricoolant. SAWZIT 2000 will provide you many benefits, such as long sump life, less down time cleaning machining, which means more parts output and extended tool life through increased lubrication. 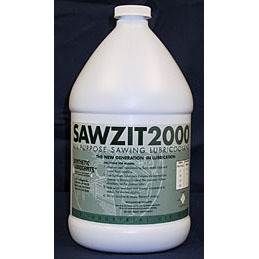 SAWZIT 2000 does not contain sulfur, chlorine, nitrates, or heavy duty salts. 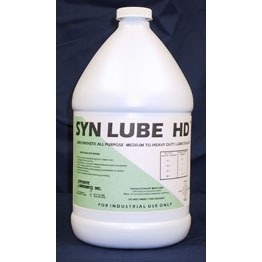 SAWZIT 2000 is also low foaming, and maintains exceptional clarity. 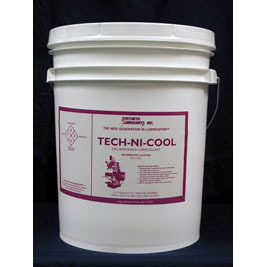 SAWZIT 2000 cools and lubricates to prevent distortion and discoloration on all metals.